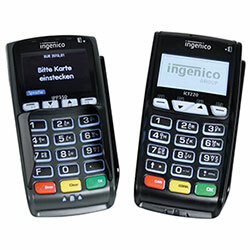 Ingenico Payment Services offers entrepreneurs a complete solution for accepting electronic payments. Every month, you will receive a complete and detailed overview of all transactions. 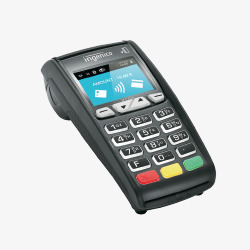 You can focus on your business, while we will make sure that you will be able to accept all cards using your Ingenico terminal. Excellent performance within reach. 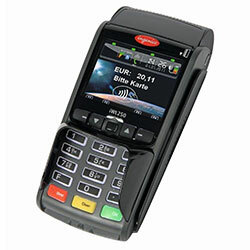 The iCT250 was designed for the retail industry and is the perfect terminal for when you have limited space available. 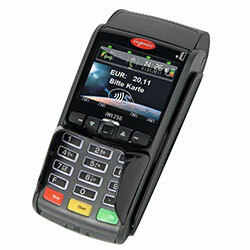 The most compact and advanced wireless terminal available. This GPRS version guarantees an optimal and secure connection. No matter where you are, you can always accept your customers’ payments. Make your business mobile against a lower price. This wireless terminal was designed for when two people are working in the same space. Solution consisting of two modules for easy and secure payment. Turn your smartphone or tablet into a payment solution. 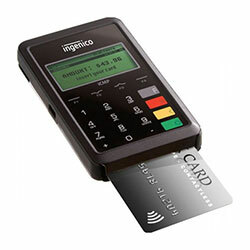 The Ingenico iCMP card reader is easy to connect to your smartphone or tablet using Bluetooth. At your customer’s home, in-store, on the go or at a trade fair – wherever you are. The Mpos iCMP is the affordable, innovative, secure and intuitive solution for when you are just getting to know electronic payment.